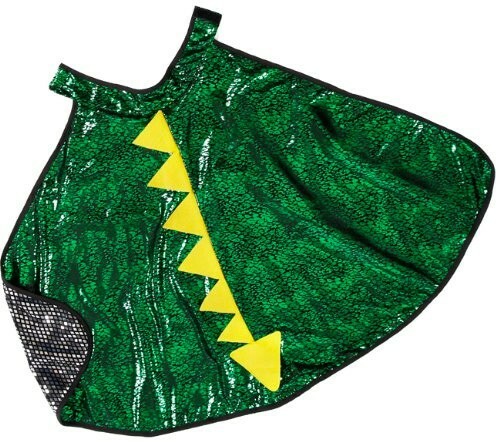 Are you the knight who protects the realm or the dragon she must battle? 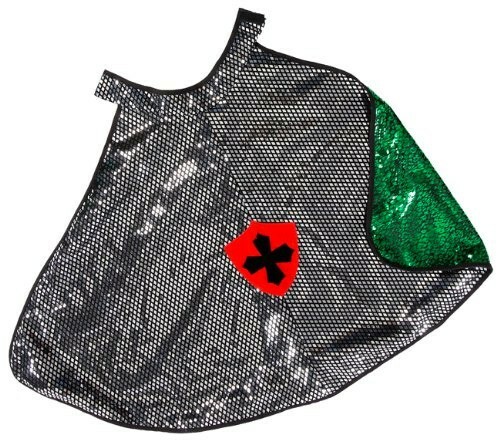 With Creative Education's reversible knight/dragon cape you can change your outfit to fit your mood. 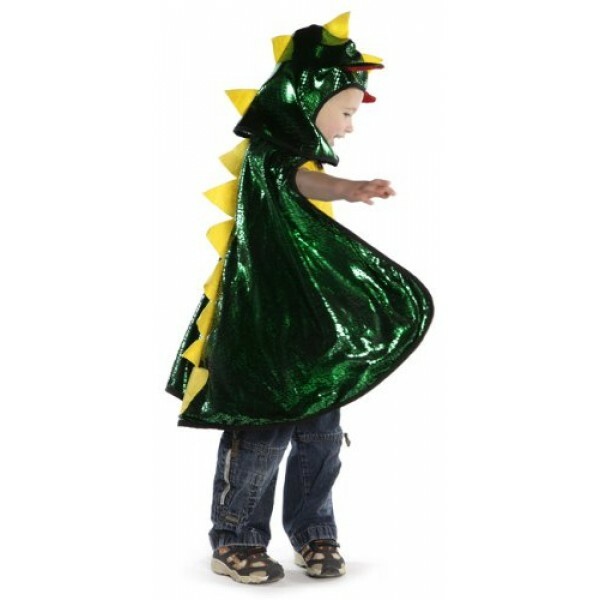 This two sided cape has a knight side in sparkling silver and a dragon side in rich green with yellow trim on the back. With its easy on and off velcro neck closure it's easy to change your mind.